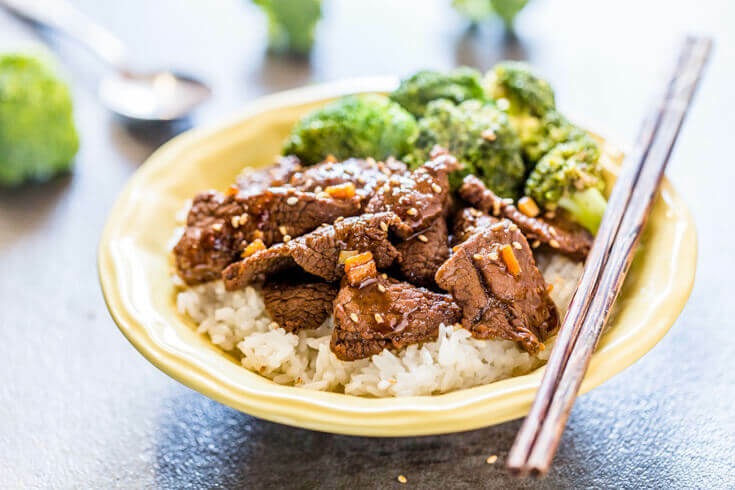 Korean Style Beef Broccoli Rice Bowl – thinly sliced tender beef marinaded, then sautéed with sweet crunchy broccoli makes this a crave-worthy dish! 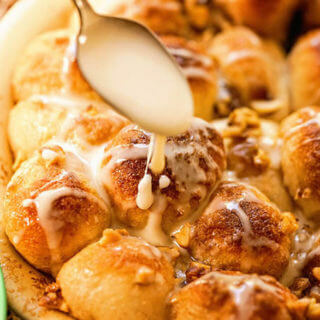 Perfect for those after Thanksgiving blues when you’ve had your fill of all those fine leftovers! Hey did you have the BEST Thanksgiving? I hope you did! Now that we’ve had our fill of turkey and all of the trimmings it’s time to switch up your flavor profile and enjoy the BEST takeout without leaving your home! 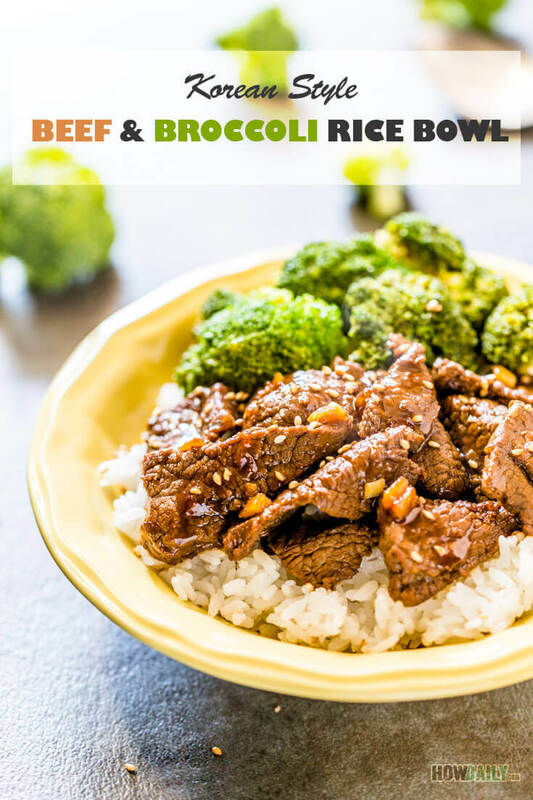 Better than takeout this Korean Style Beef Broccoli Rice Bowl hits all the marks! 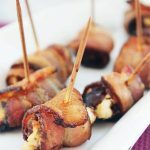 This recipe is a Guest Post from Victoria – a home cooking Mom and blogger extraordinaire behind How Daily. Victoria is going to walk us thru this recipe and share a bit about the what’s and whys. Then share a delicious and easy recipe! 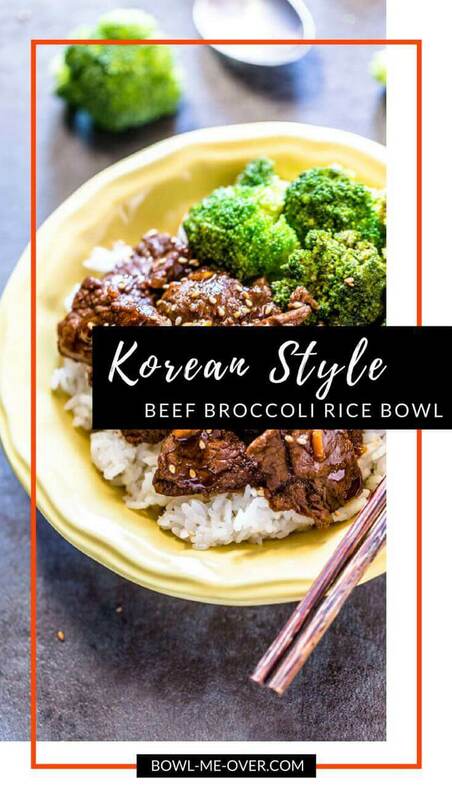 You’re going to love this authentic Korean Style Beef Broccoli Bowl! Rice bowls are very popular in Asian cuisines. Often, these dishes composed of cooked rice topped with various stir fried meats or seafood and vegetables. 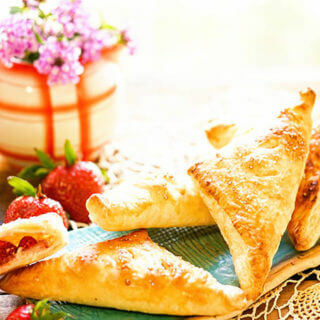 They can also be completely vegetarian by using tofu or meat substitution. Korean style rice bowls often have some traditional Asian components that impart a savory, sweet, and mildly sour or spicy flavor profile. The combine soy or tamari sauce with honey or sugar and some rice wine vinegar or another acid, such as lime juice, hits all the flavor notes. In the recipe here we also added a little cayenne for a spicy kick. An authentic Korean rice bowl might use gochujang, a spicy paste made with soybeans and hot peppers. This is a staple in the Korean kitchen. The recipe below includes beef that has been marinated for a brief time to tenderize it. You could easily substitute tofu for the beef to make a vegan version. White rice is used for the base, you can steam on stovetop or cook with a rice cooker. In the case of using rice cooker, lessen the amount of water to rice ratio. This recipe is gluten free. More delicious Korean recipes to enjoy! 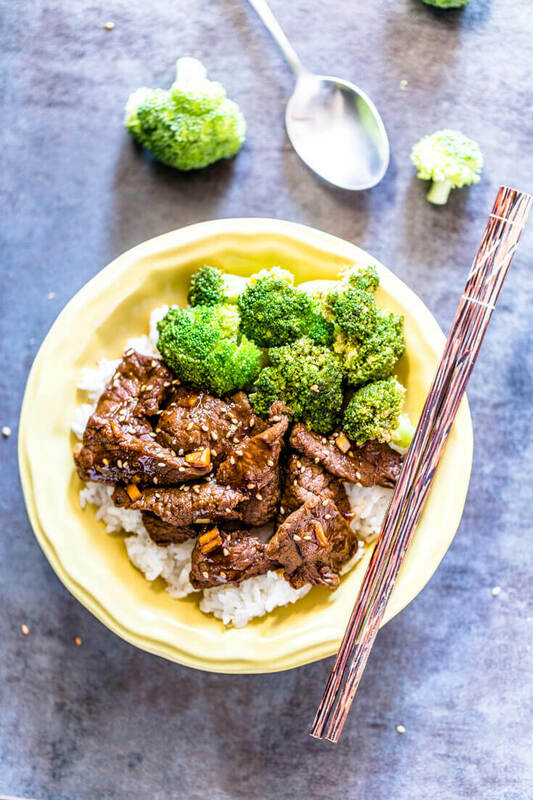 Korean Style Beef Broccoli Rice Bowl - thinly sliced tender beef marinaded, then sautéed with sweet crunchy broccoli makes this a crave-worthy dish! In a large bowl, mix the tamari, honey, sesame oil, mirin, vinegar, and arrowroot. Whisk this until smooth. Add the garlic, ginger, and cayenne. Divide the sauce in half, reserving some for cooking. Slice the steak against the grain into 2 to 3 inch pieces that are not thicker than 1/4 inch. Place the beef in the bowl with 1/2 of the marinade and put to the side. Make your rice while the beef is marinating. (See below). 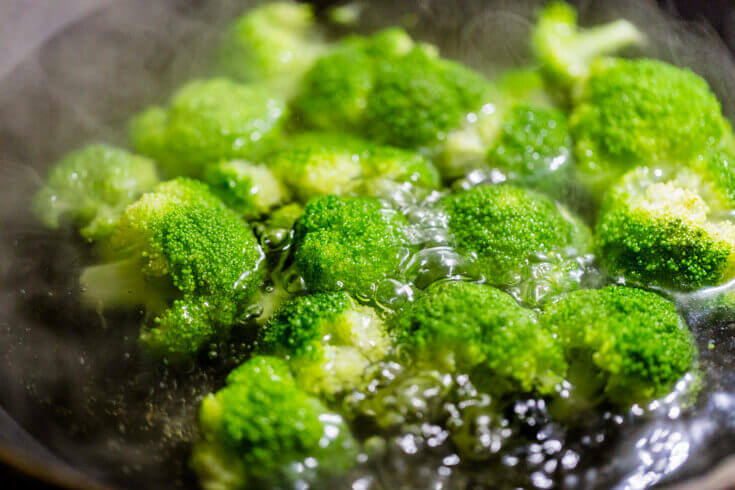 Fill a wok or large skillet with enough water to submerge the broccoli. Bring this to a boil and drop the broccoli in. Boil for 2 minutes. Drain the broccoli in a colander and rinse under icy cold water to stop the cooking. Return the wok to the burner over medium-high heat. 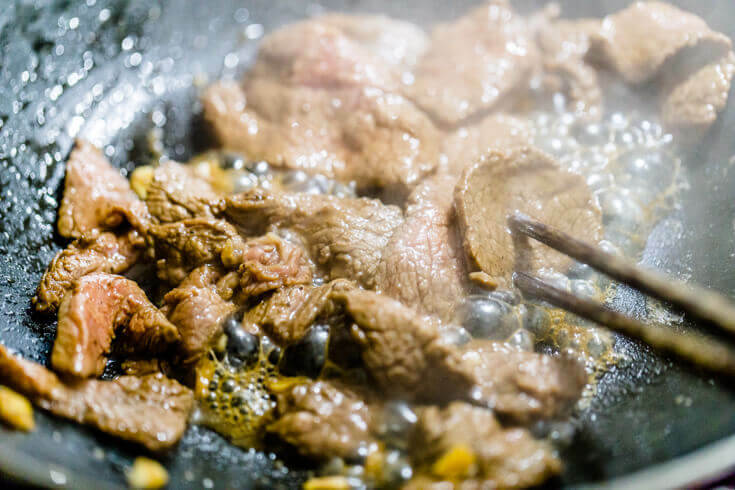 Add 1 tsp of oil to the wok and sear 1/2 of the beef for 1-1/2 minutes, turning once. Remove this to a plate and repeat the process with the rest of the beef. Place the remaining tsp of oil in the wok and add the broccoli. Stir for 30 seconds. Add the remaining sauce. As soon as it comes to a boil, add the beef and wait for the sauce to thicken. This will take approximately 1-1/2 minutes. Serve the broccoli and beef over rice with sesame seeds sprinkled on top. Step-by-step directions, how to cook basic rice. Rinse the rice under cold water to remove any dust and chaff. In a large pot with a lid, bring the water to a rolling boil. Add the rice and turn the heat down to a simmer. Cover and let cook for approximately 18 minutes. Do not open the lid while cooking. Check the rice at 18 minutes. If all the water is absorbed and it looks soft, put the lid back on and remove from the heat. If there is extra water, just tilt the pan and drain it off into the sink. Allow the covered rice to sit for a few minutes. Special thanks to Victoria for this amazing recipe! 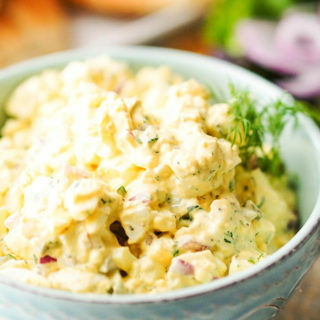 Victoria is a home cooking mom and a food blogger behind How Daily. She loves to share her recipes and culinary tips from her diversified experience of multi-cuture. She’s most interested in cooking and creating authentic and original taste from traditional recipes. Follow her on Pinterest and Twitter. 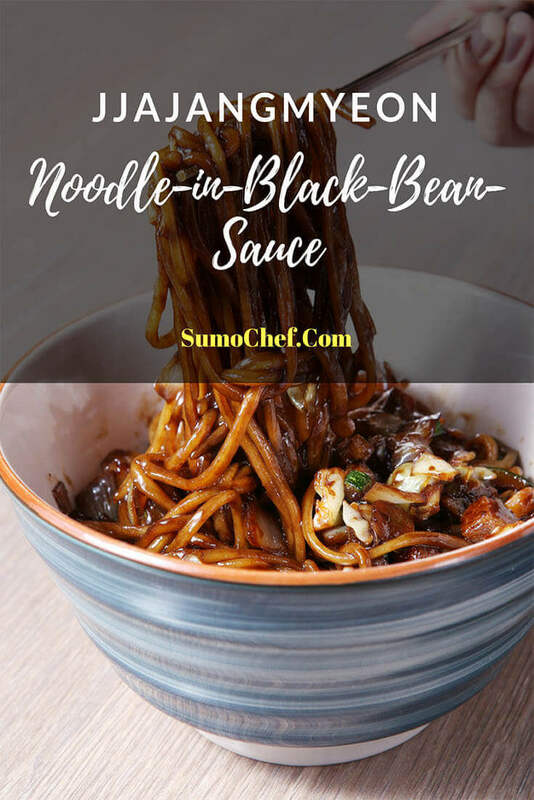 If you love Korean Food you will also enjoy Korean Black Bean Noodles. Click here for the recipe! 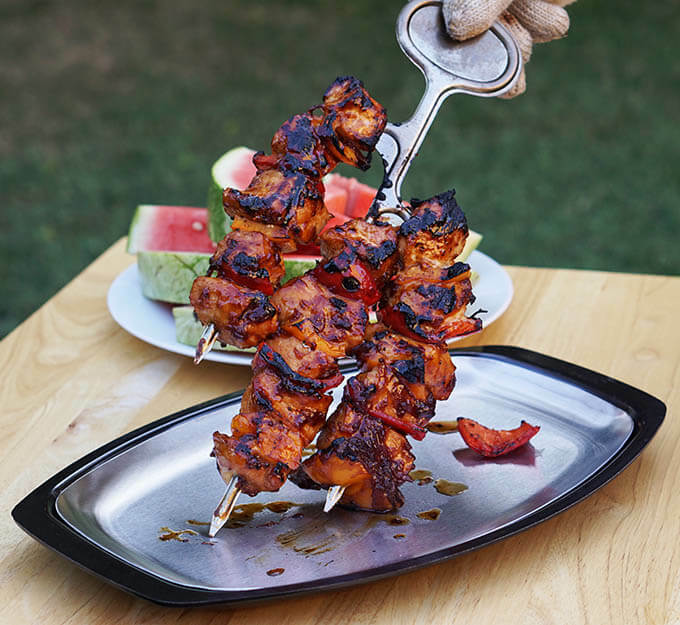 or Korean Barbecue Chicken Kabobs – big flavor and an easy meal! 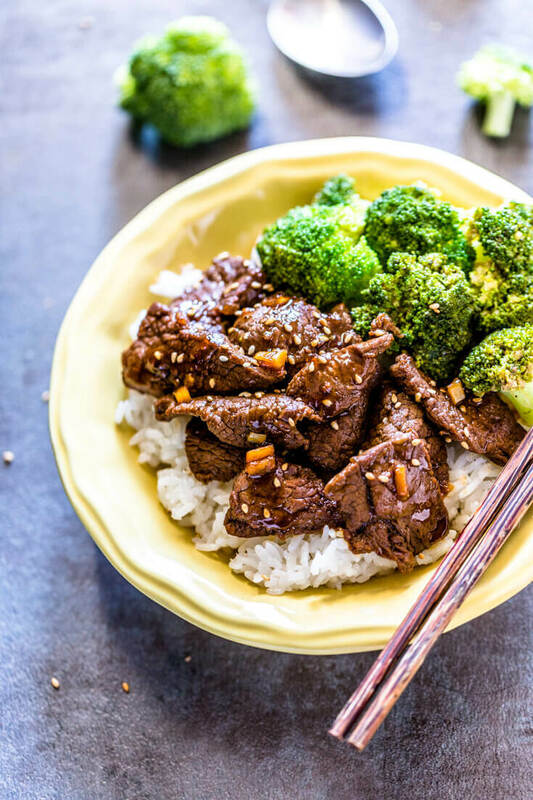 Korean Style Beef Broccoli Rice Bowl – thinly sliced tender beef marinaded, then sautéed with sweet crunchy broccoli makes this a crave-worthy dish! This stir fry is definitely calling out to me. I LOVE that you made it gluten free!!! 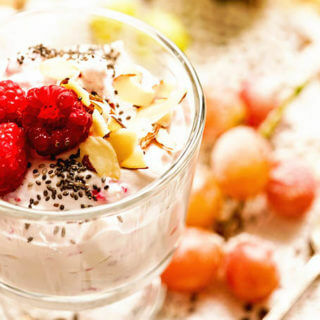 This recipe is so delicious, I hope you really enjoy it Sandi, thank you!!! 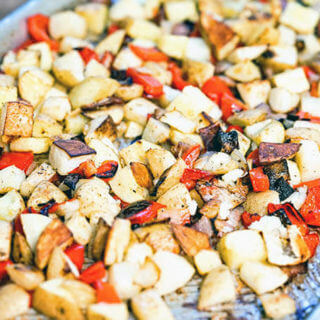 This recipe gets me so excited! I love beef broccoli and all these delicious Asian flavors, YUM!! Thanks Liza and enjoy!!! Me too Lindsay, so much great flavor!! I just love your bowls and your teriyaki chicken is one of my most popular posts! This one is a keeper and now I’ve got to go get your recipe for your noodles in black bean sauce! Both delicious meals – I love all that ig flavor, thanks Julie!! Actually I can’t take credit for either! Victoria from How Daily stepped in as a guest author for this post, her photos and recipe is amazing!! Such a wonderful combo and looks healthy! What a flavor-loaded dish! Sure beats carry-out!!! 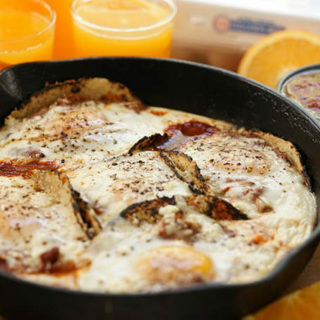 All day long Lori – this dish is a real winner! This looks so up my ally! I just love everything about this! I know right? Just a delicious meal!! I would take that over take out ANY DAY!! You are an amazing cook! 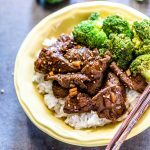 I absolutely LOVE beef & broccoli, and I’m sure this homemade version is wonderful! Pinned and can’t wait to try it! Wonderful, I know you’ll enjoy it Michele!